Prairie Master Gardeners are offering 5 classes in February (first class is Feb. 5) and 4 in April to help you prepare for spring planting. They range from floral design to soils, composting, and fruit crops. The Prairie Conservation Action Plan (PCAP) hosts the Native Prairie Speaker Series. 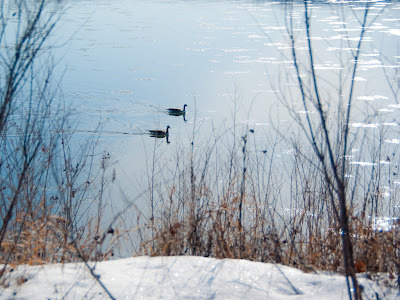 Upcoming talks include the results of the Piping Plover Census (Feb. 6, Swift Current), Biodiversity on Pastures (Feb. 16, Saskatoon), and Connectivity and Conservation (Feb. 18, Regina). Join Slow Food Saskatoon at 7:30 pm, February 7, at Root Down Workers’ Cooperative and explore Terra Madre/Salone del Gusto, the world’s largest food festival, through the photographs and experiences of Bryn Rawlyk and Sharon McDaniel. Slow Food - food that is good, clean, and fair. Penny is looking forward to attending the Native Plant Society's conference Feb. 8-9 with its focus on native plants - native people. Lots to learn about indigenous foods and medicines and the work being done by Saskatchewan's First Nations. Everyone is invited to attend the RoadMap AGM at 7:00 pm, February 12, at Station 20 West and learn more about the North Downtown Redevelopment Plan from Jeanna South, City of Saskatoon, and Laura Plosz, Group2 Architecture. 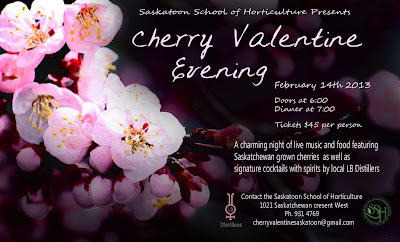 Students from the Saskatoon School of Horticulture think cherries are one of Saskatchewan’s greatest crops. To share their enthusiasm, they are hosting Cherry Valentine Evening on February 14 in the Masonic Temple with live music and food featuring Saskatchewan-grown cherries as well as signature cocktails with spirits from LB Distillers. Call 931-4769 or email cherryvalentineevening@gmail.com to purchase tickets for $45 each. 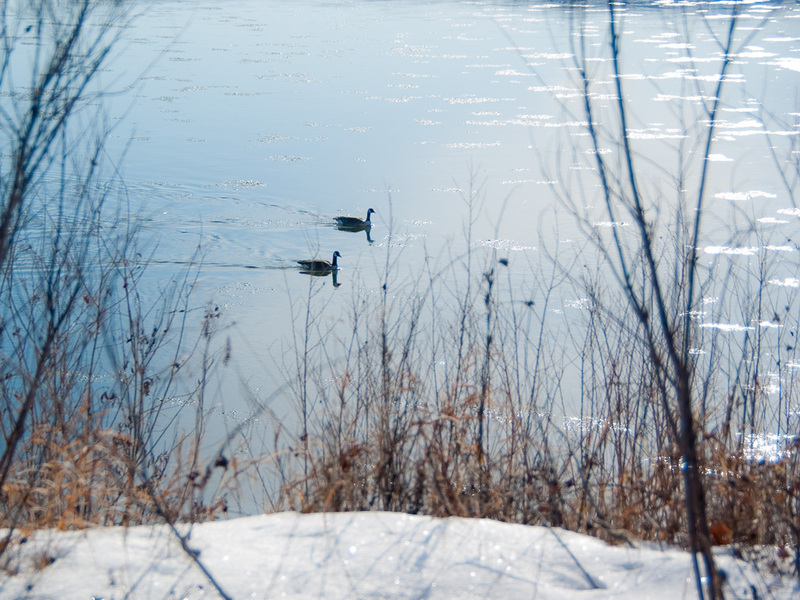 Beaver Creek will be open from 1-4 pm during Spring Break from February 18 to 22. Wild About Saskatoon has a website and is busy making plans for their NatureCity Festival, May 25-31. Check it out! 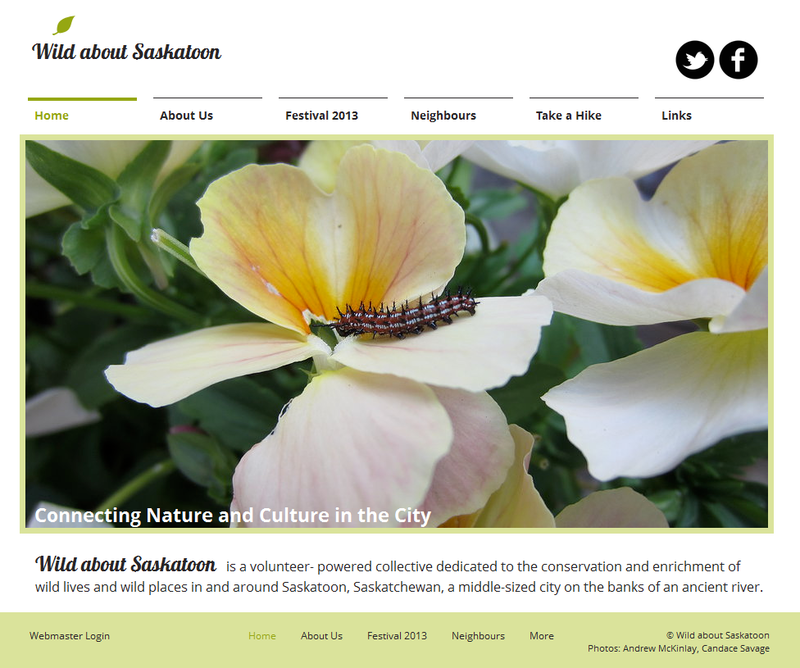 The Royal Saskatchewan Museum has a new website. It includes reports on their current research projects, such as the potential for ecomuseums in Saskatchewan and burrowing owls (including videos). Burrowing owls are most active at dawn and dusk, and they like to have a good reserve of food. The researchers found a cache of 87 deer mice, 4 meadow voles, and one shrew.